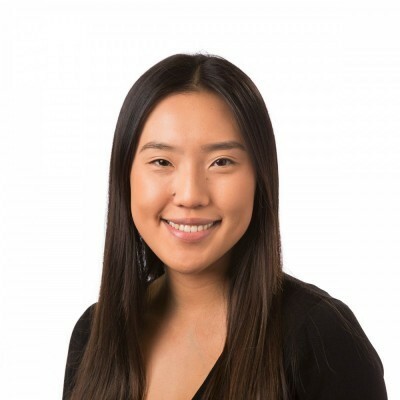 Chantel Lin is Project Officer for the Antimicrobial Resistance and Healthcare Associated Infections (AMR-HAI) theme at the Doherty Institute, and Doherty Applied Microbial Genomics (DAMG), a research centre located at the Microbiological Diagnostic Unit Public Health Laboratory. Her work is focused on the organisation of activities within the AMR-HAI theme and DAMG, and coordination of strategic initiatives, collaborative projects and training programs. She holds a Master of Public Health from the University of Melbourne, and has previous experience in public healthcare services.